Dr. Michael Maze dedicated over 20 years of his career to Career, Technical and Agricultural Education and the students of Atlanta Public Schools. In honor of his work and to continue his legacy, a memorial fund is being created to support his passion for ensuring that every student has the ability to fulfill their dreams of a post-secondary education. 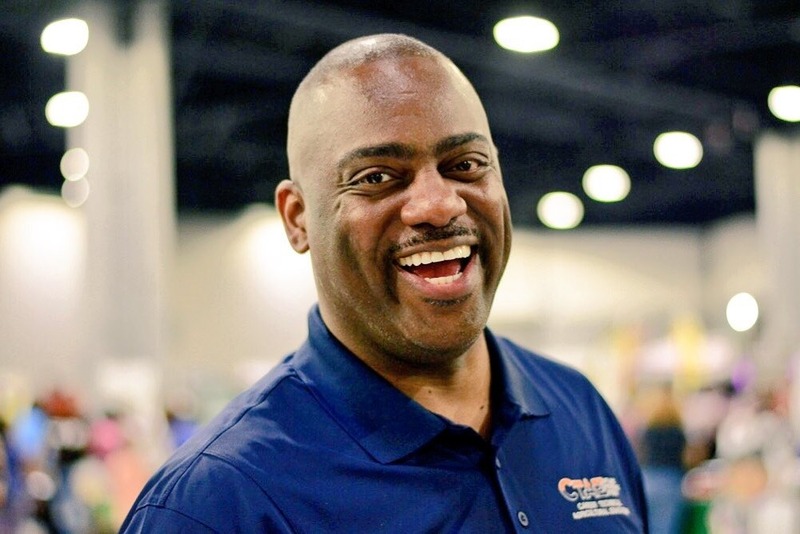 In lieu of flowers, please join us--his family, friends, and colleagues--in celebrating his life and legacy by donating to the Michael S. Maze Memorial Fund in his honor. Proceeds will be used for the memorial service and to establish a scholarship fund for deserving APS students. We will all miss Dr. Maze deeply and will be forever grateful for all he has done for students and educators in Atlanta.